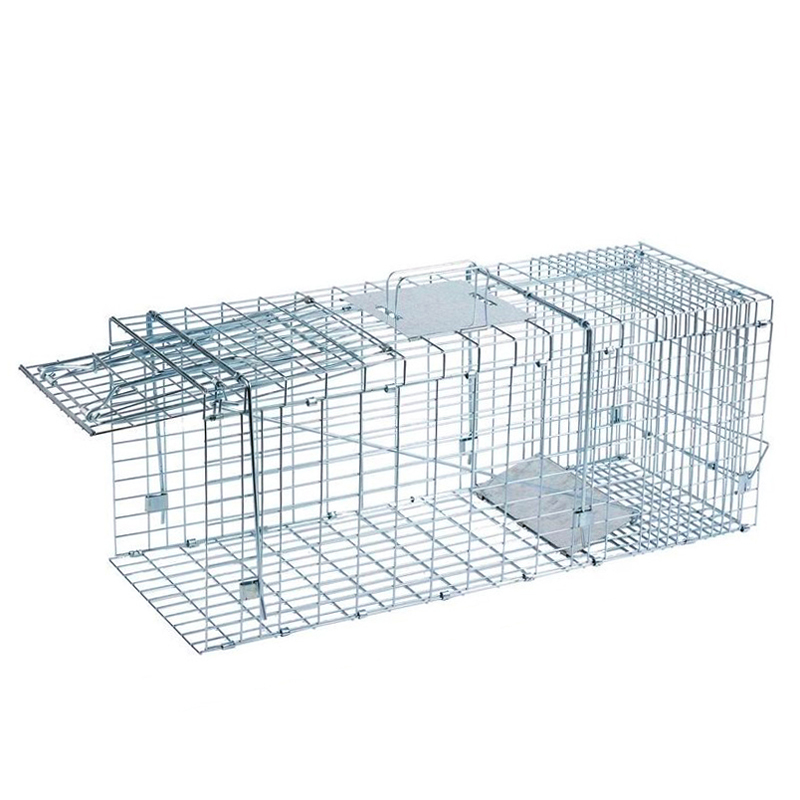 This 31x11x13 Inch Cat Trap Cageis manufactured with foldable design for shipping cost saving and storage room saving.The cage wire diameter is 2.0 mm offering the strongness of the cage. Large handle plate serves for the convenience of the animal transferring. 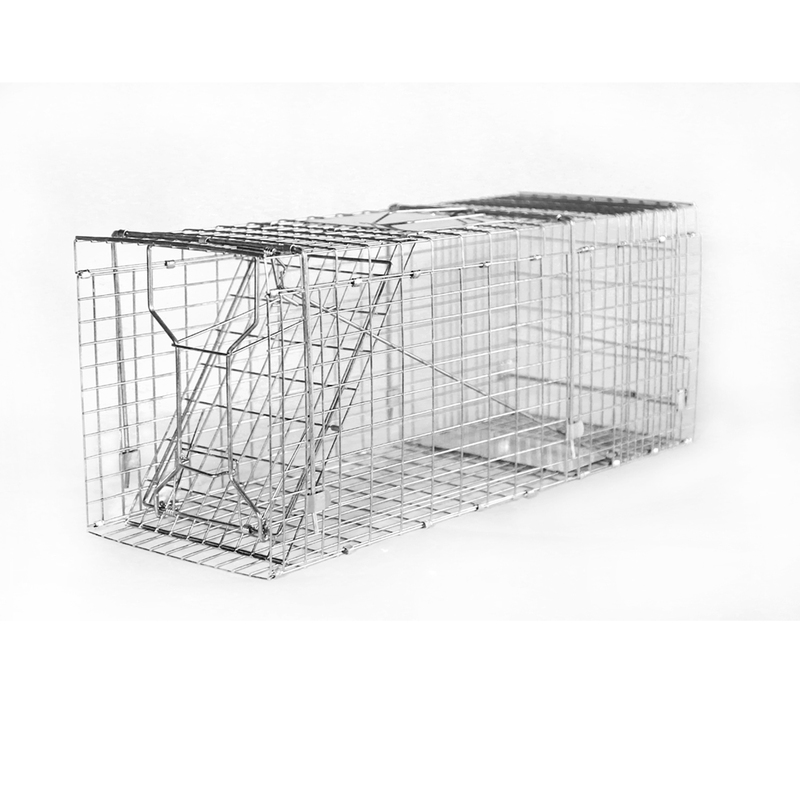 Two door contained for efficient baiting set and the animal releasing. The locking design on the release door and one-way opening design will hold the animals alive and escape irrevocably impossible. The trap finishing as galvanisation, best use for moisture situation. 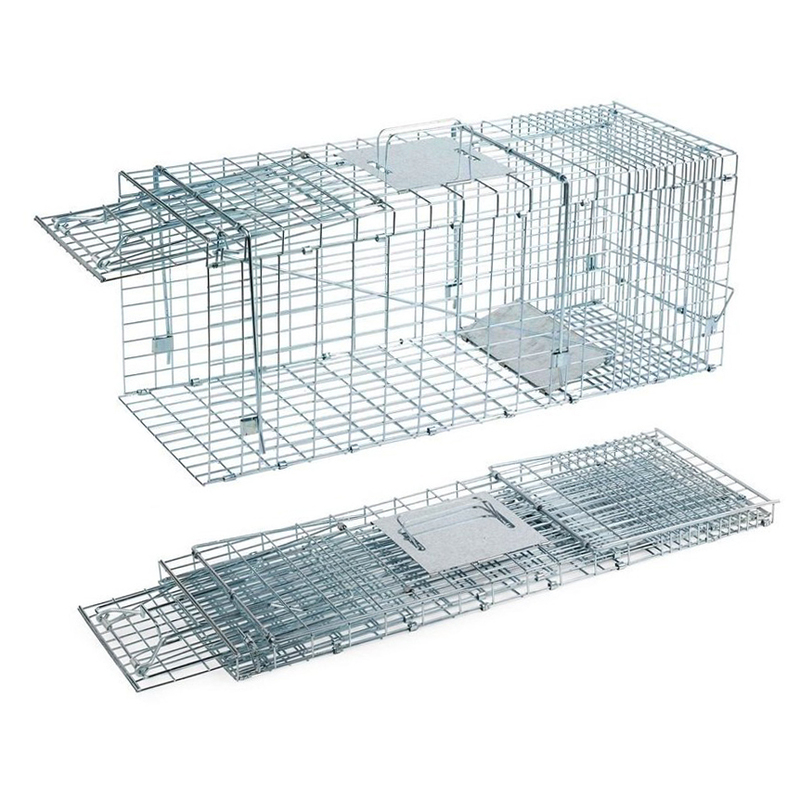 Looking for ideal Animal Cage Trap Manufacturer & supplier ? We have a wide selection at great prices to help you get creative. All the Best Live Traps are quality guaranteed. 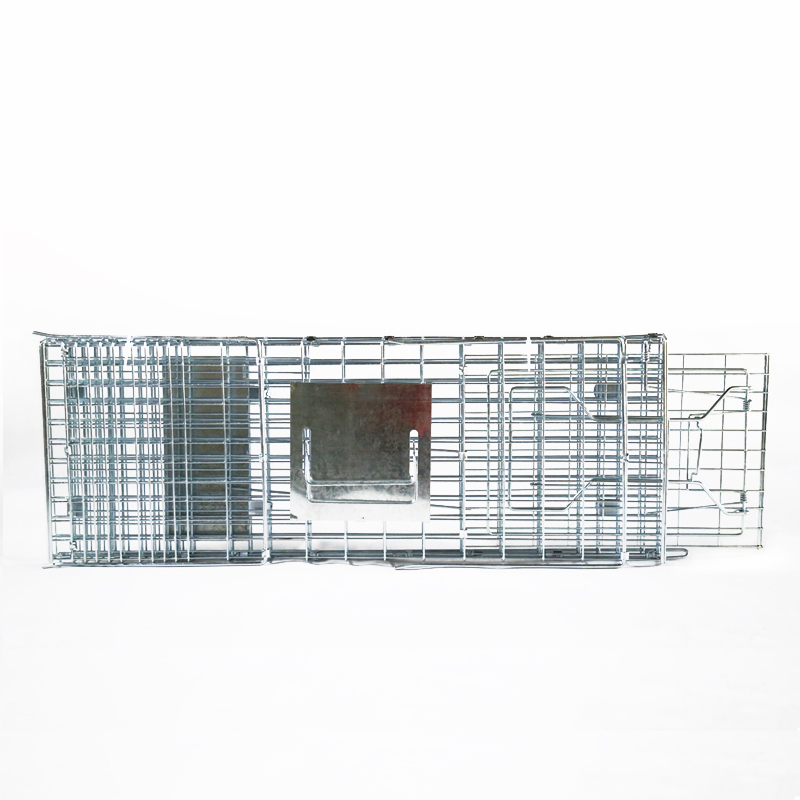 We are China Origin Factory of Animal Hunting Traps. If you have any question, please feel free to contact us.